We hire passionate people who love what they do. 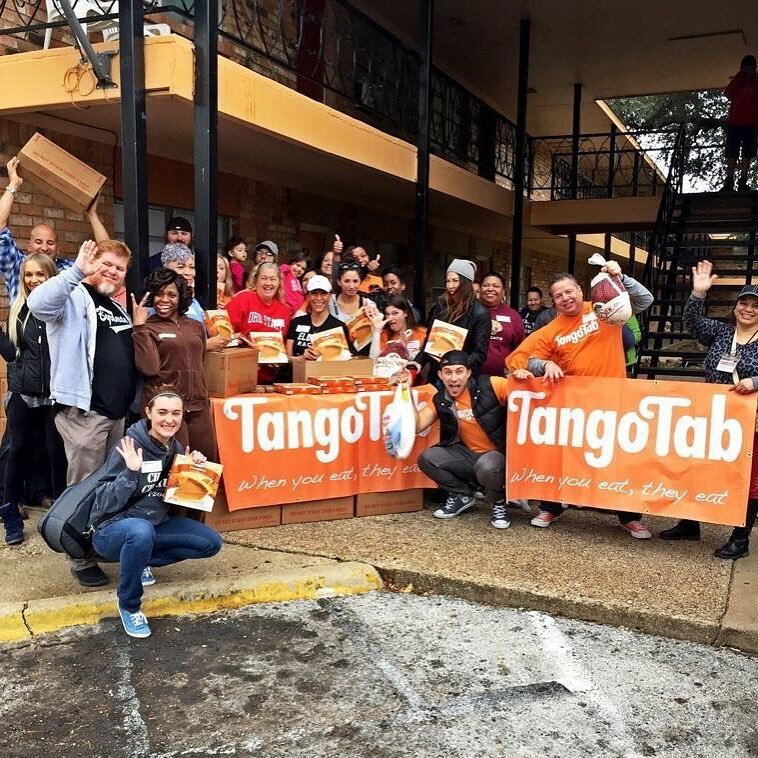 TangoTab has fed millions of people in need through local food charities since 2012 and we are now growing our hunger ending team. We are looking for skilled professionals who excel in their craft and can join us in taking TangoTab to the next level. Our team firmly believes, “hunger isn’t fun, but ending it can be.” These positions are more than just jobs; this is a chance to use your experience and talents to change lives and lead a movement to end hunger in our communities. ​Email all cover letter and resumes to jobs@tangotab.com and refer to the position in the subject line. We are seeking a content specialist who is a good storyteller. You will be responsible for identifying and creating the content for TangoTab’s social media, blog and digital platforms. Are you an expert at building relationships? We are looking for the right candidates to join our growing mobile app company. The ideal candidate will possess a high energy level, be self-motivated, and results oriented, with experience promoting and selling services. If you are an ambitious, driven individual who can develop new business and maintain relationships, then we want to hear from you.